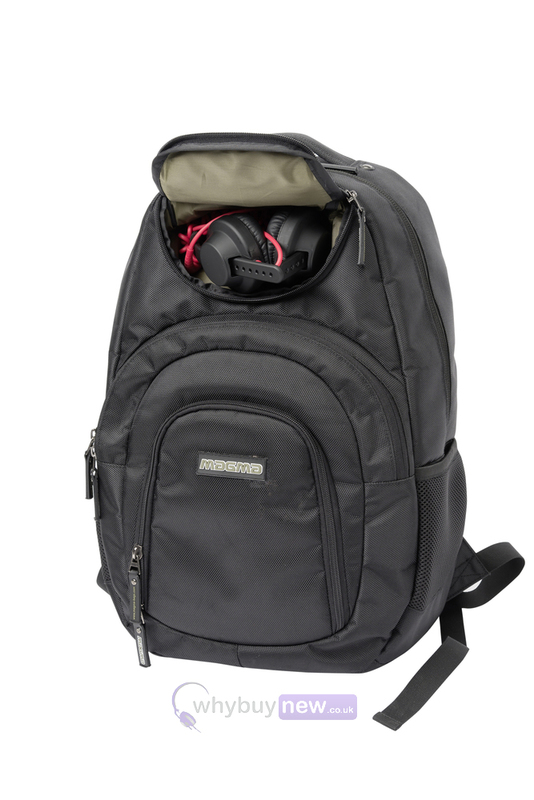 The Magma Digi Beatpack L is ideal for travelling DJs who need to comfortably transport their equipment to and from any gig or event. 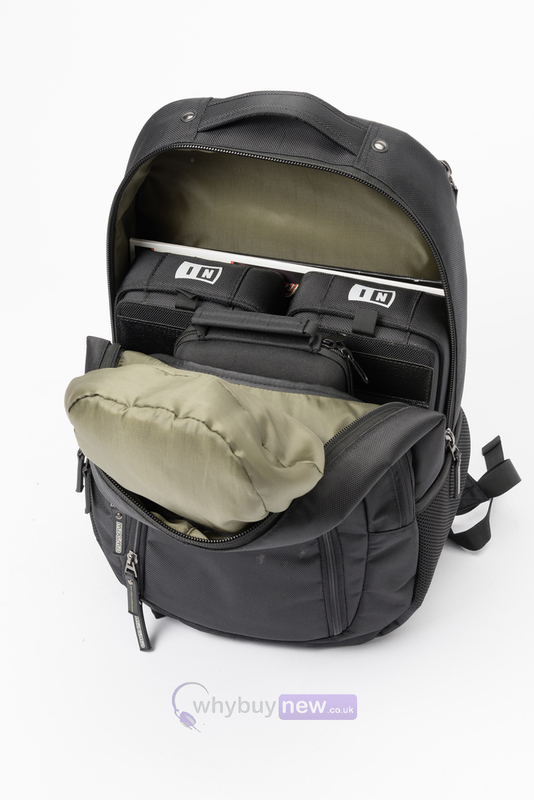 The Digi Beatpack offers storage for everything from production gear and a battle mixer, to small controllers or vinyl. 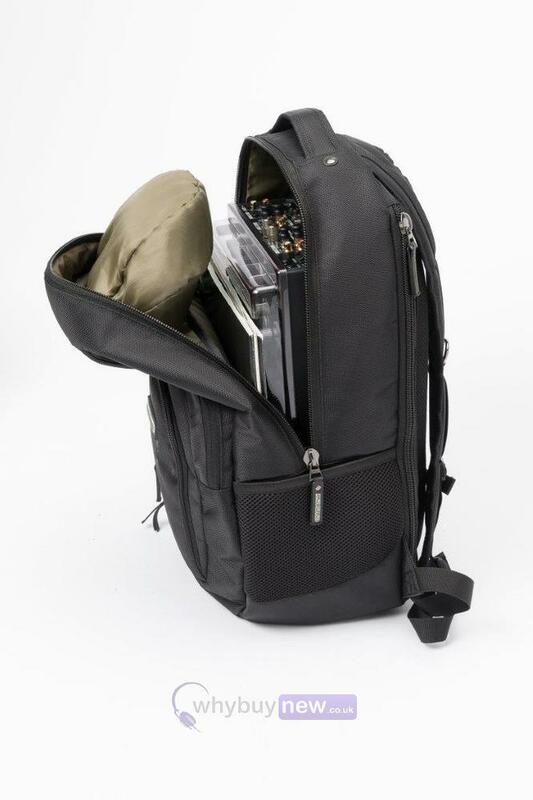 It also features separate compartments for a laptop (13"-15"), headphones, cables and travelling accessories. 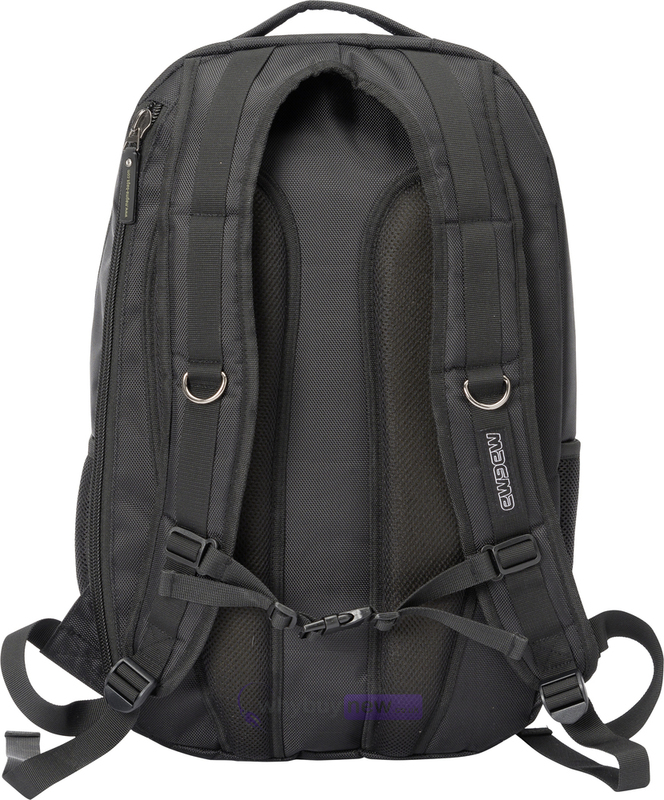 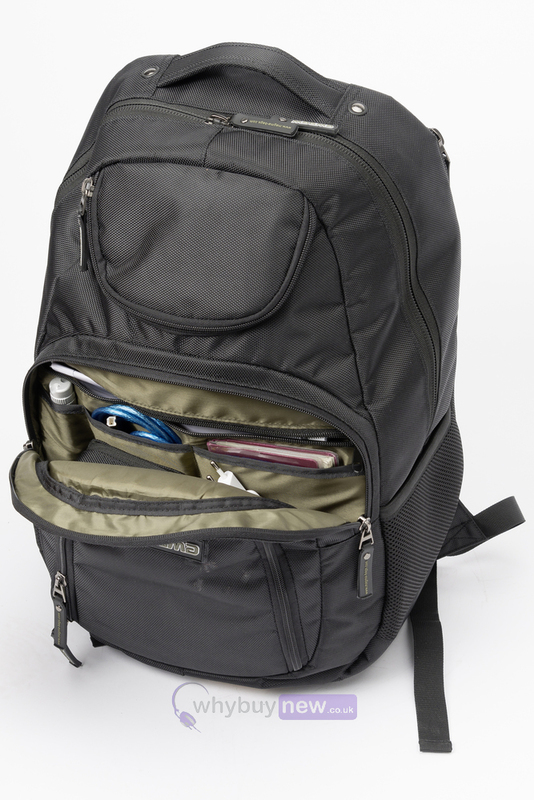 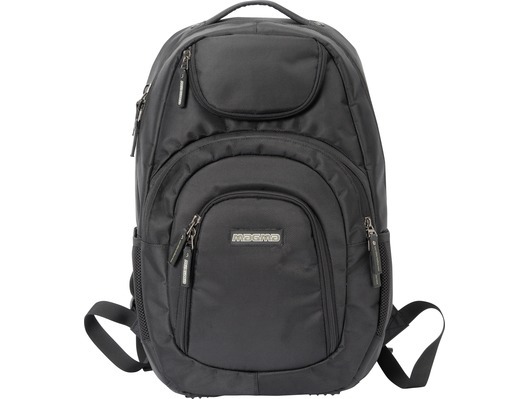 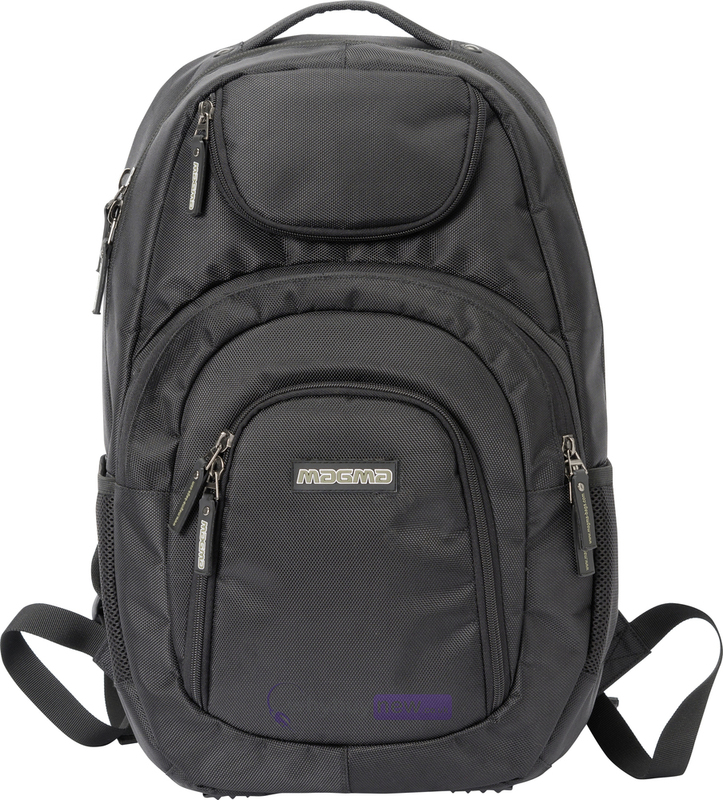 This backpack is the perfect size for hand luggage as it will fit in the overhead luggage compartment on most airlines. 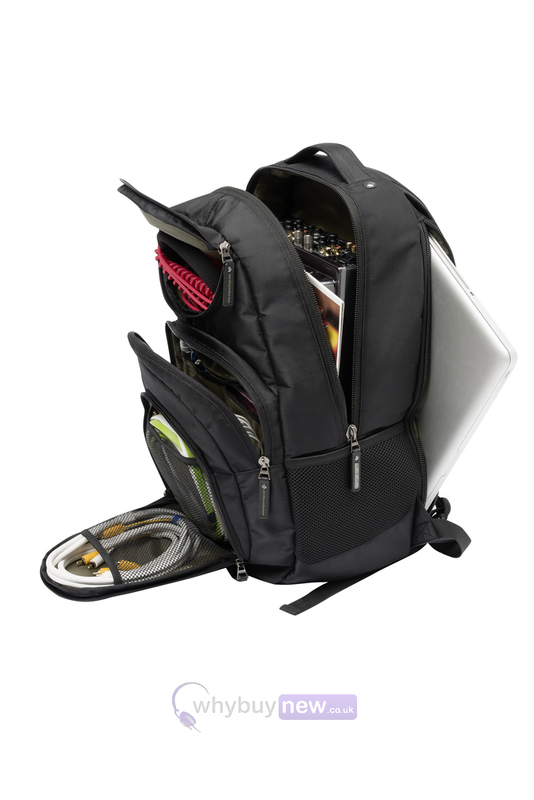 Internal, fully-padded laptop sleeve up to 17"